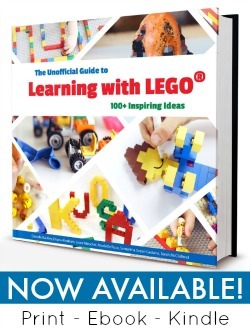 99 Fine Motor Ideas for Ages 1 to 5 | The BOOK! I’ve teamed up with the Fine Motor Fridays bloggers to create the amazing book 99 Fine Motor Ideas for Ages 1 to 5. A great resource for educators, parents, and caregivers, this book offers a wide range of crafts and activities that target, develop, and help refine the fine motor skills necessary for school and daily life. 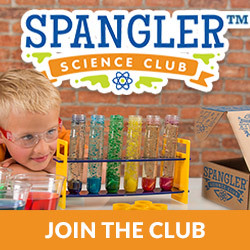 99 Fine Motor Activities fun, engaging ideas to involve the fine motor muscles in your child’s hands, fingers, and wrists. Ten talented moms come together to share the most successful, creative, and inspiring invitations to play that they set up for their own kids to get those little hands working. 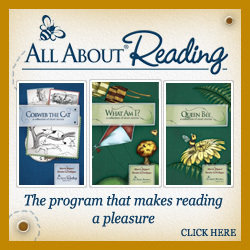 Each activity includes full color photos, a handy-dandy list of materials, and step-by-step instructions. Each activity also includes helpful hints, safety tips, and/or other fun variations to try. 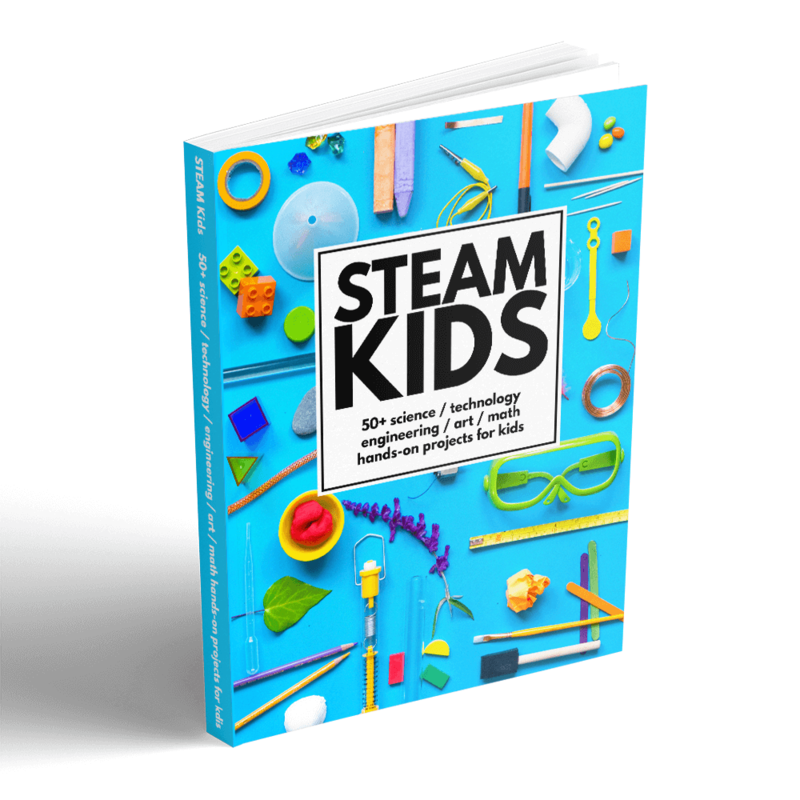 The book is organized and color-coded into seven categories, offering a wide variety of activities and crafts to appeal to a wide variety of interests. A foreword from Deborah of Teach Preschool on the importance of fine motor skill development. 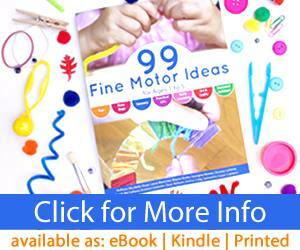 Check out our BRAND NEW book- 100 Fine Motor Ideas here!